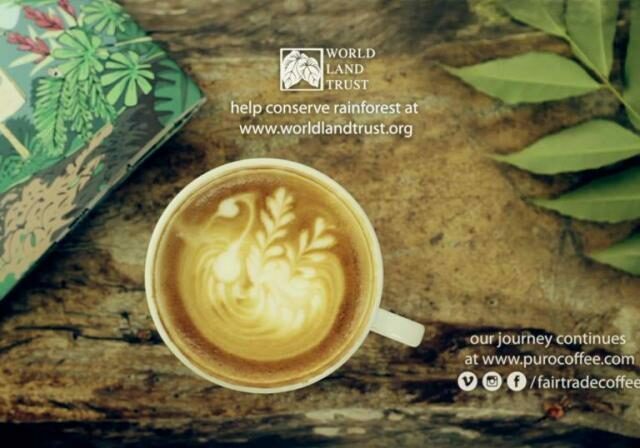 In celebration of International Coffee Day, World Land Trust (WLT) corporate supporter Puro Fairtrade Coffee has released a short film about coffee and conservation. Covering 10 years of partnership with WLT, it features wonderful footage of WLT project areas including Ecuador, Colombia and Guatemala. 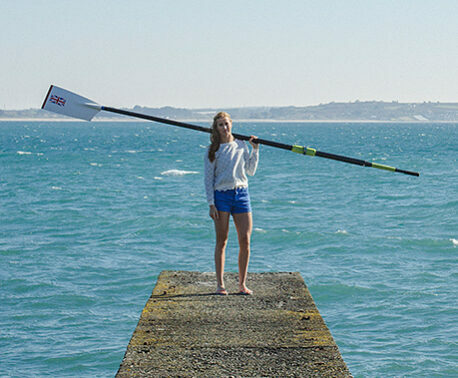 The film is narrated by WLT Chief Executive John Burton. He describes the important role that Puro has played in supporting WLT and its conservation partners, enabling them to create reserves in coffee-producing countries in Central and South America. All of Puro’s rainforest reserves have direct links to coffee farming. In Honduras the Puro coffee reserve protects a water source for the neighbouring community who are coffee growers. The water was previously contaminated, but there is now a source of pure, clean water. Shade-grown coffee is compatible with land managed for conservation in areas where local people are making a livelihood. The shade-grown coffee allows native tree species to be maintained, providing habitat for a highly biodiverse array of species while allowing local people to work the land and earn a living.